Monday through Friday 8:00 am – 12:00 pm. 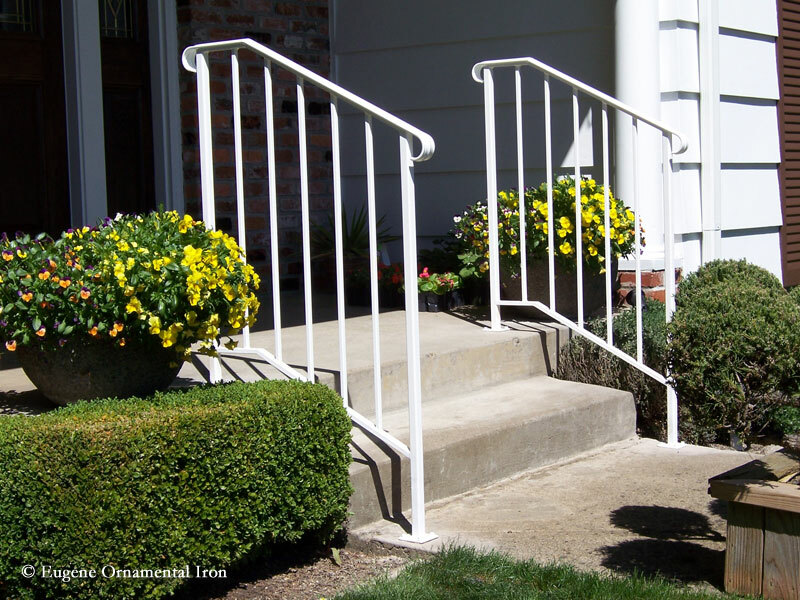 Please note that there are times where we may be in the field preparing estimates or installing equipment. Please make sure to call the shop before stopping by to ensure someone will be available to assist you. 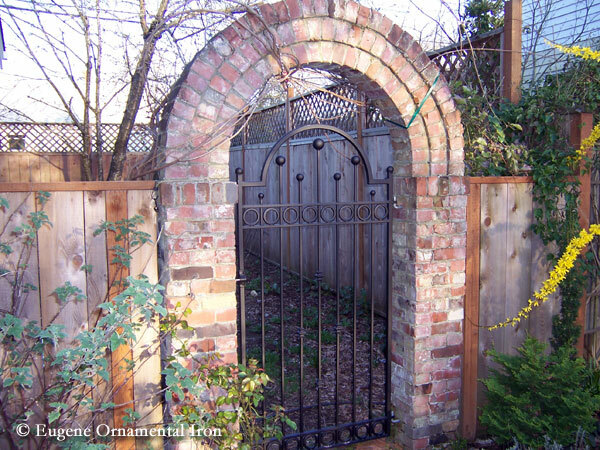 Like Eugene Ornamental Iron on Facebook! 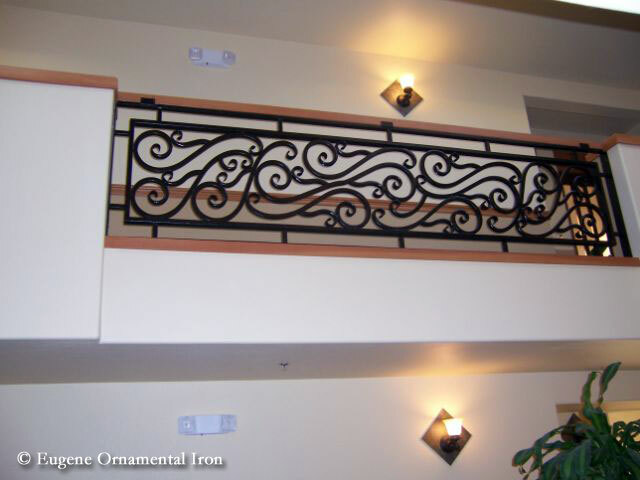 Follow Eugene Ornamental Iron on Twitter!